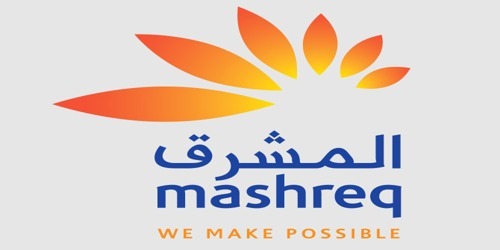 It is a broadly described annual report of Mashreq Bank in the year of 2003. During the financial year, Total Assets of the Bank reached a new height of AED 26.2 Billion. The share capital of the Bank stood at AED 715,864 Billion. The Bank’s Income before taxes and minority interest AED 638,456 Million. The Net Profit registered a robust growth of 19% and reached AED 600.6 Million. Earnings per share improved from AED 7.05 to AED 8.39. Return on Average Assets improved from 2.18% to 2.4% and Return on Average Equity (excluding cash dividends) remained at a healthy 17%. The authorized share capital of the Bank is AED 1,500 million and was divided into 15,000,000 ordinary shares of AED 100 each. As of 31st December 2003, 71,586,380 ordinary shares of AED 10/- each (2002: 7,158,638 ordinary shares of AED 100 each) were issued and fully paid up.